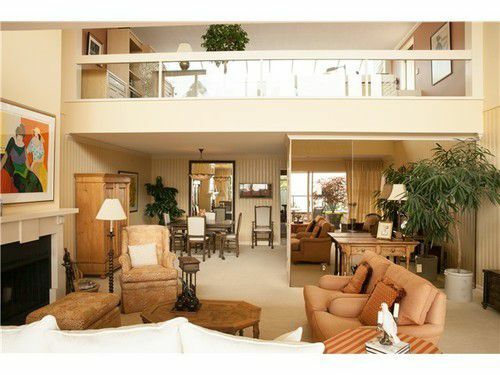 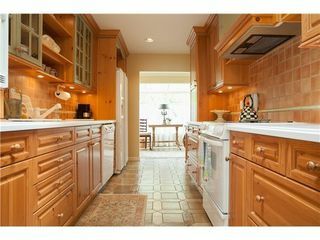 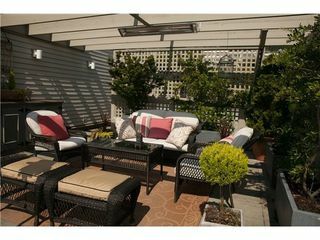 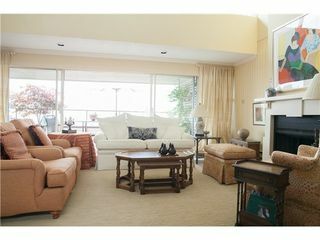 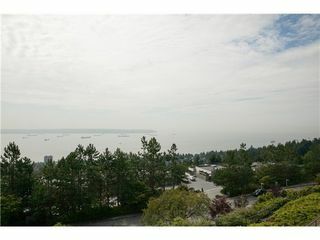 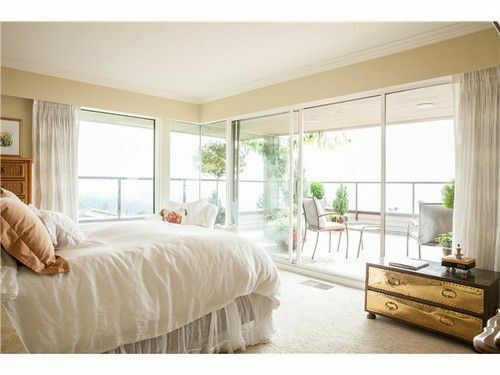 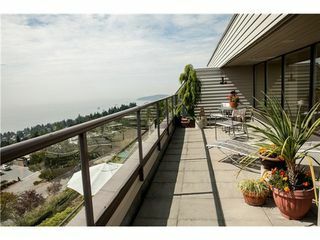 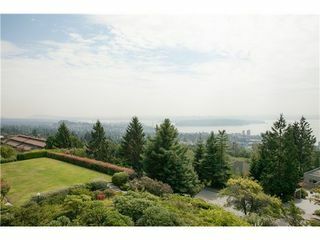 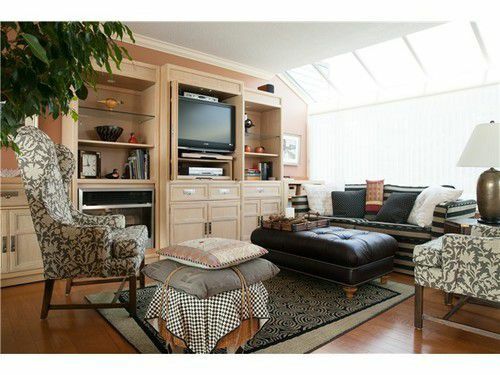 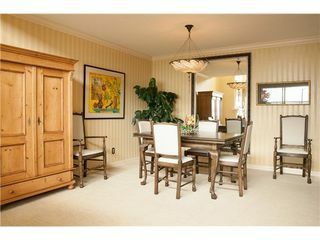 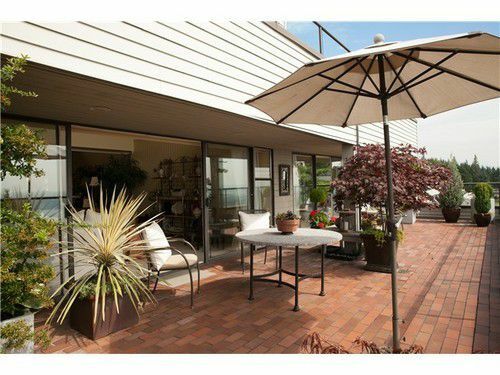 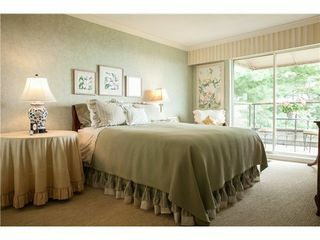 Exquisite spacious unit with miles of deck and panoramic views. 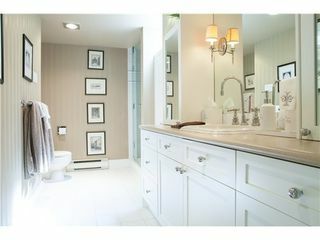 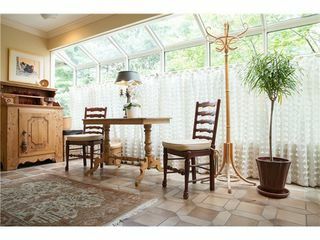 Impeccably decorated 2100 sq. 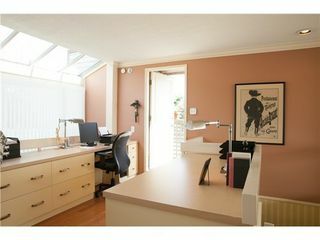 ft. - 2 bdrms + loft den & 2 baths. Patio space galore! 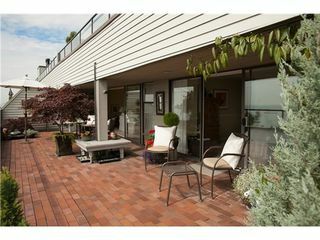 2 levels of wrap around deck. 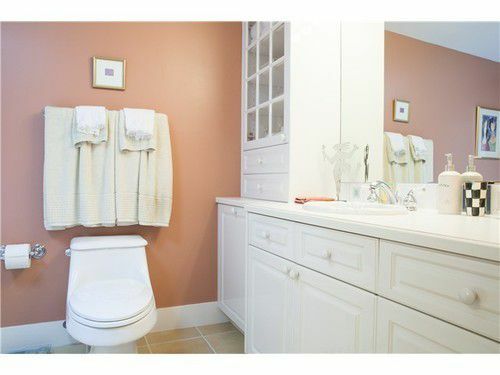 This is definitely a "10"!